Miner comes with full manufacturer’s warranty! Due to High Demand and component shortages your order may experience a delay. We will notify you if a delay is expected otherwise expect 8-20 business days before shipment. Component shortages may delay order. Backordered miners will have an ETA 20+ business days before shipment. It is possibly that orders may be shipped sooner. All purchases are built to order and tested before leaving our facility, no outdated or pre-used components. Shipping is Free within the US. — International rates apply for international orders. 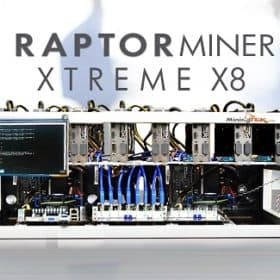 Complete Ethereum, Zcash mining rig, setup and ready to go with the operating system, stable graphics card drivers, and mining software installed. Fully configured Ethereum, Zcash, Monero, DubaiCoin and more – Mining software with optimal settings. Can also be paid weekly in Bitcoin! Enter your wallet address and you’re ready to go! 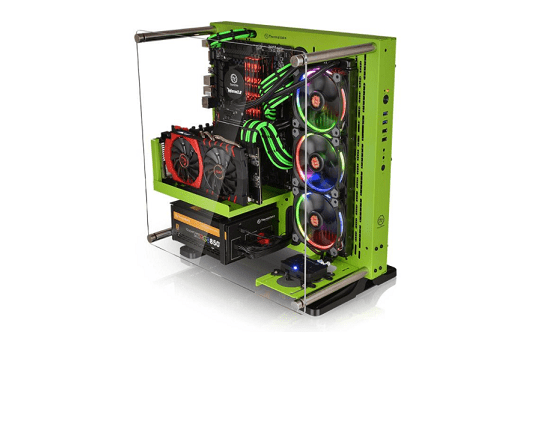 Built with our custom frame for better airflow, stability, and durability. Just plug in a keyboard/mouse, monitor and internet connection and you are ready to mine! If you are not a technical person do not worry, our included instructions and Tech Support is available for any questions. Mining software already setup, tested and ready to go! Can mine Ethereum, Zcash, Monero, DubaiCoin (DBIX), Decred, Lbry, Saicoin, and many more! 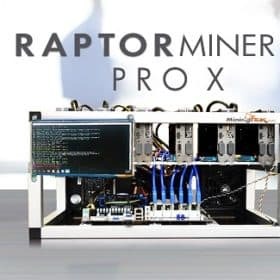 Option to configure Miner to payout weekly in Bitcoin available! Shipped in the next 8-20 business days, may ship sooner. Component shortages may delay order. Backordered miners will have an ETA 20+ business days before shipment. Please contact us if you are interested in making bulk purchases. We have capacity and resources to handle bulk purchases and build as many rigs as needed in short period. We save and track all the serial numbers of hardware parts to prevent fraud. Due to the cryptomarket volatility and other factors profits may vary. Higher support levels are available for bulk orders. As mining difficulty varies from day-to-day hashrates (mh/s) may fluctuate as well. All orders require a signature for delivery in order to protect our customers from fraud and theft. We will also require a copy of the card holders ID and copy of the card used for the purchase to verify the authenticity of the order. 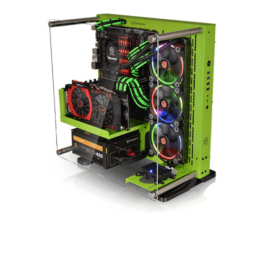 Graphics card brand may vary from the picture above. Miners generate heat and should be kept in a climate controlled area and suggest having an external fan blowing on the system. 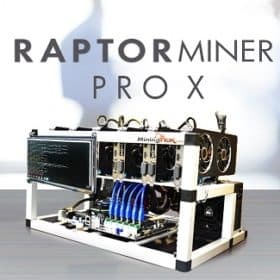 This mining rig is awesome! Shipping was a little delayed but love it!